Entertaining the general population on world music and the arts from all over the world. 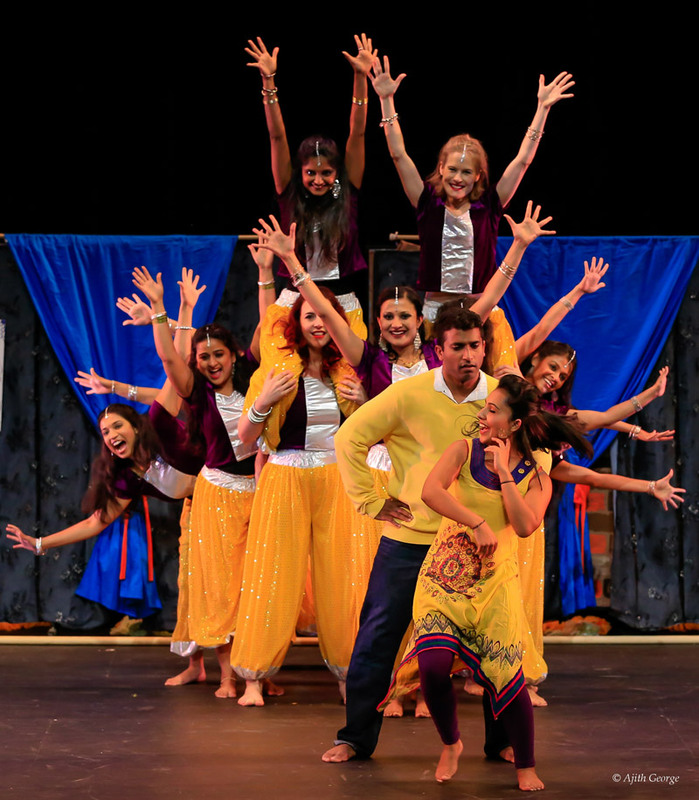 Bollywood Dance Scene is a 501c3 non-profit, volunteer-run organization that promotes health, well-being, social justice, and cultural understanding through dance. They are the producers of Hi! Hello! Namaste?, the best-selling Fringe show of 2014 and Spicy Masala Chai, the best-selling Fringe show in the history of the Minnesota Fringe Festival. Find information about classes, and sign up for our email list at bollywooddancescene.org. Nrityalaya Dance Academy was founded in 1992 by Padmaja Dharnipragada to sustain and develop the traditional art forms of India through the teaching and performance of Bharatanatyam and Kuchipudi. NDA instills in its students a love for dance, and allows aspiring dancers to master the techniques to become magnificent dancers. It aids in projecting a better perspective of Indian art to the western world and students are able to get back to their cultural roots through the medium of dance. Nrityalaya has trained few hundreds of students in the Indian Classical dance so far and has 4 centers in the twin cities.Nrityalaya Dance Academy has successfully graduated many students in Bharatanatyam by training them towards their Arangetram performances. All these students that finish their Arangetrams become Company members/interns and get trained in teaching Bharatanatyam and choreography skills. Every year Nrityalaya celebrates an Annual event in which all the students get to participate and it is an event that the entire NDA family looks forward to. Apart from that students participate in all the major dance programs and festivals hosted by prestigious organizations in and around Twin Cities. Nrityalaya Students have won several prizes in many different Dance Competitions. Nrityalaya Dance Academy offers lecture demonstrations, classes, workshops and performances for community organizations, schools, colleges, corporations, and music events. Visit the website for more information. 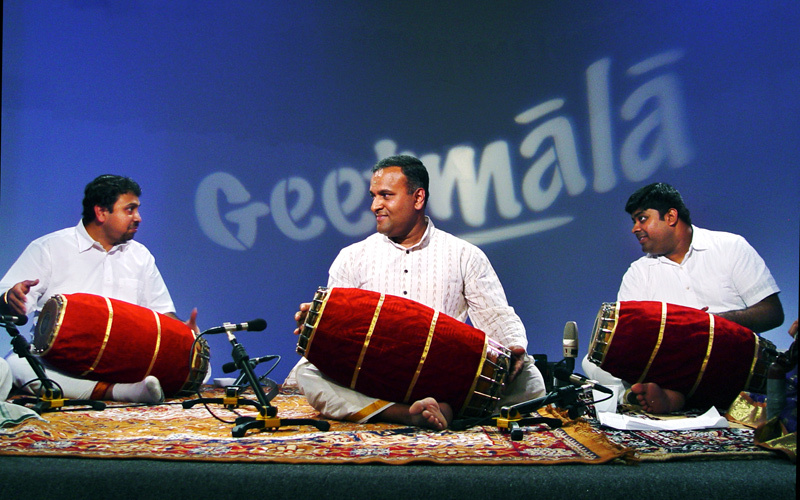 Founded in January 2012 as an intended 501 C(3) non-profit organization, we endeavor to conduct, organize and provide music and dance performances of local and visiting artists and musicians in the Carnatic Classical Genre of Indian music. We facilitate and conduct training and outreach programs, lectures, demonstrations and workshops related to Indian culture and tradition in relation to classical music and dance. We collaborate with regional, national and international organizations and invite recognized artists from India and rest of the world, conduct concert tours and cultural exchange programs. 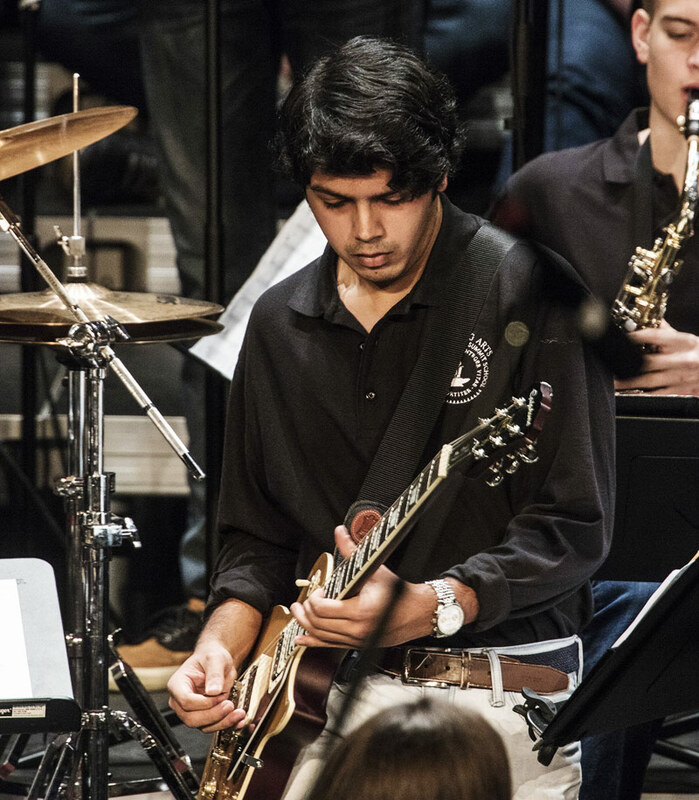 Vikram Puram is a highly accomplished musician, performer, and student from Edina, Minnesota. 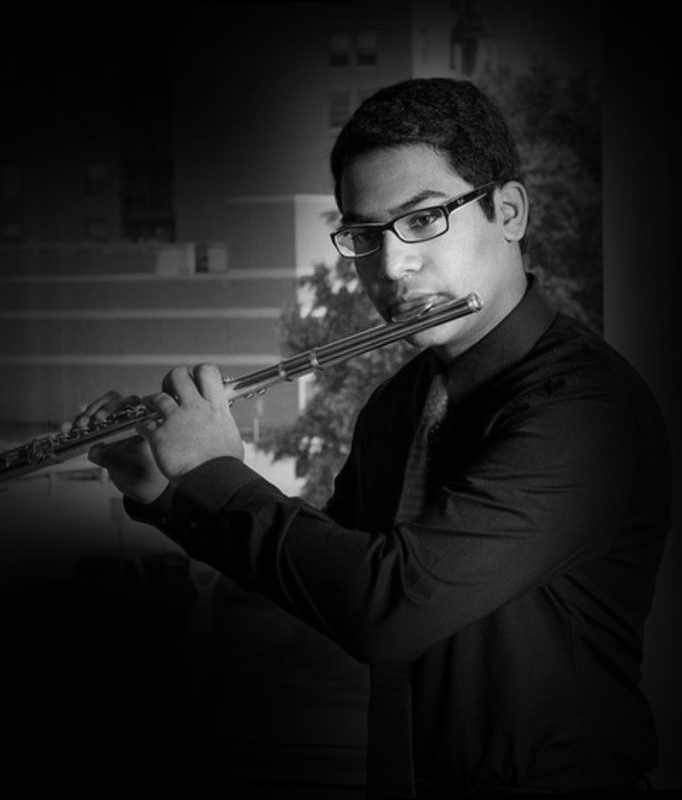 As both a flute player and piano player, He has received extensive western-classical training from the MacPhail Center for Music and has completed a 2-and-a-half-year certificate program in music performance. Vikram travels to South India often and while abroad, he learns Indian Carnatic flute from a local flute master – merging the beats and rhythms of rich Indian musical history with the western flute. He performs for the University of Minnesota’s concert band and has played in numerous competitive bands and orchestras. He recently won a local concerto competition and performed a Mozart flute concerto accompanied by a chamber orchestra. Aside from music, Vikram is a biomedical engineering student at the University of Minnesota and plans to attend medical school upon graduation. “We are a group of independent musicians from the Twin Cities with diverse backgrounds in various forms of Indian and international music. 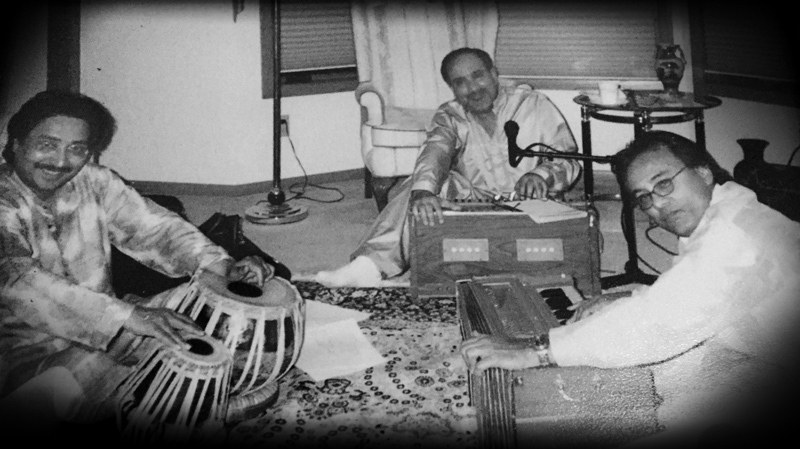 In this performance, we present the a broad range of Hindi film music created over the past 50 years. We highlight various genres by which it has been influenced – including Indian classical, Rock & Roll and Spanish Flamenco and Indian folk. Welcome to the Colors of Bollywood!” Visit website for more information.